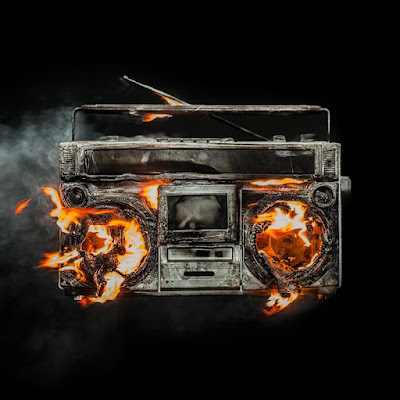 Green Day will release their first album in four years, Revolution Radio, in October. In a press release, Billie Joe Armstrong said: "Of course the world has lost its collective mind... and me, Mike and Tré are lost souls too,. Revolution Radio is a movement for lost souls to come together... dance together... sing together... and most of all, find each other. That's what the spirit of Green Day has been about since day one." 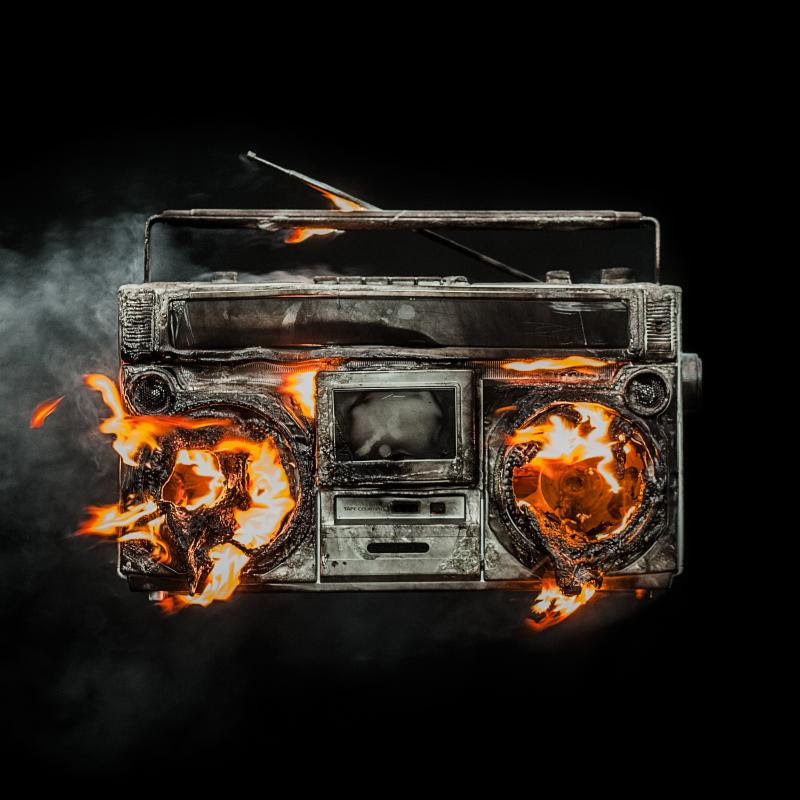 Take a look at the cover, above, and the tracklisting, below, and hear the first single "Bang Bang."